KMS California Brand Artistic Director, Edwin Johnston, has been a member of the KMS California Artistic Team for over 18 years. During his tenure with the company, he has traveled the world, conducting seminars and educational events in Australia, New Zealand, China, England, Hong Kong, Spain, The Netherlands, Norway and throughout North America. Edwin is responsible for developing many of the current KMS educational programs and his creative direction has influenced numerous KMS Campaigns. Born in Belfast, Ireland, Edwin has trained globally and today calls Vancouver, Canada home. Among his many accomplishments, Edwin received the prestigious North America Hairstyling Award (NAHA) in the category of “Master Hairstylist” in 2012, previously winning the Contemporary Classic category in 2005. 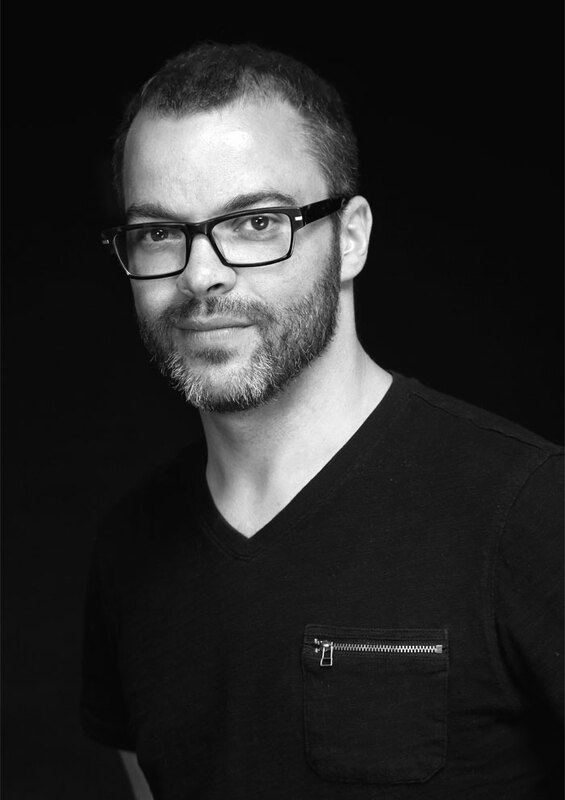 He has also received the Contessa Award for “Canadian Hairstylist of the Year (2010),” “Canadian Master Hairstylist (2013),” “Canadian Session Hairstylist (2011)” and is a record four-time recipient of the “British Columbia Hairstylist of the Year.” In addition, his work has been featured in the world’s leading fashion and hair styling magazines including, “Vogue,” “Elle,” “Flare,” “Behind the Chair,” “Hairdressers Journal International,” “Salon Magazine,” “Modern Salon,” and “Estetica International.” Edwin and his wife, Fiona, have co-owned one of Canada’s top salons, “The Cutting Room Creative,” since 2000. Talent weaved with passion and love, covered in color, and sliced in foils, wrapped in perseverance and hard work! That’s who Rodica is! Mastered her craft, foil by foil, by challenging herself to new dimensions every time she would touch a canvas. For years, she’s been a leading colorist not only in a top salon in Toronto, but in the industry. Rodica is currently a senior North American Artistic Director and a Global Master. She has been involved for many years with Goldwell education, beginning as a Goldwell Technical Associate growing her way to platform work in both shows and Academy seminars throughout North America. She later expanded across the World to as far as Europe and Asia, supporting Goldwell education on an International level. She has been the key colourist in many launches such as Goldwell Mexico, Elumen Canada, and Goldwell Styling for Canada and a solid presence in most of the Global Color Zoom shows around the world. There is an obvious passion and confidence in Rodica and she believes that being an exceptional colourist is not only about colouring hair or about creativity and experience; it is a combination of all elements and based on knowledge, visualization, and emotion. In 2013, for the third time, Timothy was nominated for a NAHA award in the Contemporary Classic category. Other achievements include 2010 North American Hairstyling Awards [NAHA] Finalist in the Fashion Forward category, as well as being a finalist in the Contessa Awards, Mirror Awards, and competing in the Toronto Allied Beauty Association. At the 2012 Contessa Awards, Timothy won Makeover Colourist and Master Colourist. In 2013, he had the honour of winning Session Stylist of the Year as well. His innovative work has appeared in many leading Canadian and U.S.A trade publications. Timothy shares his freethinking philosophies about hair colouring and precision cutting, delivering creative techniques with a creative edge to help you retain any client.